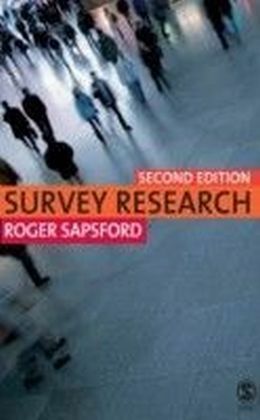 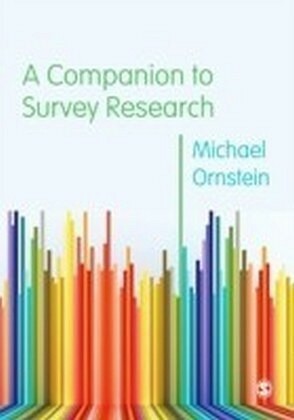 A Companion to Survey Research provides a critical overview and guide to survey methods. 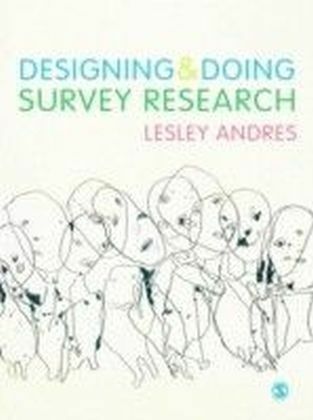 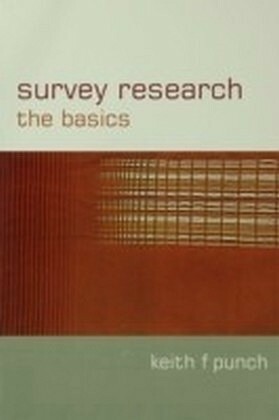 Rather than a set of formulas, survey design is understood as a craft where the translation of research questions into a questionnaire, sample design and data collection strategy is based on understanding how respondents answer questions and their willingness to complete a survey.Following an account of the invention of survey research in the 1930s, a synthesis of research on question design is followed by a practical guide to designing a questionnaire. Chapters on sampling, which deal with the statistical basis of survey sampling and practical design issues, are followed by extensive discussions of survey pretesting and data collection. The book concludes with a discussion of the extent and implications of falling response rates.This book is written for researchers, analysts and policy makers who want to understand the survey data they use, for researchers and students who want to conduct a survey, and for anyone who wants to understand contemporary survey research.